"""Sometimes big adventures call for a smaller bottle and our 12 oz Standard Mouth fits just right. 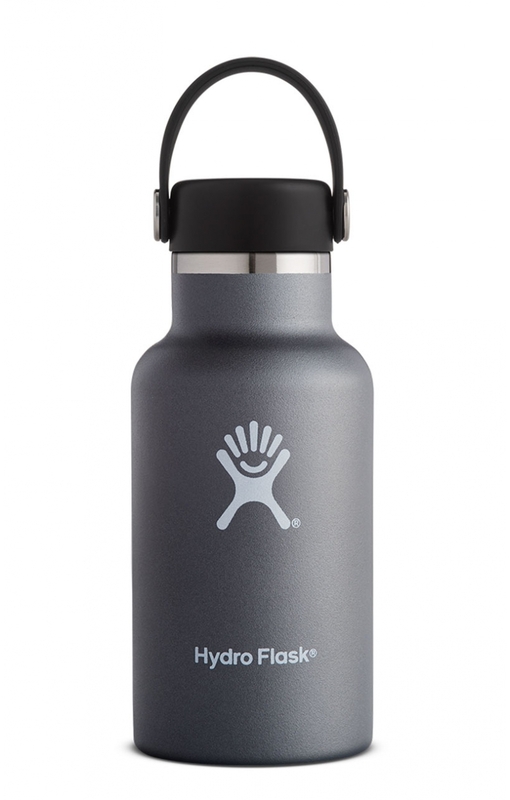 Stash it in your backpacks water bottle holder, your campers cup holder, or in your little ones hand for the perfect way to stay hydrated wherever you go. 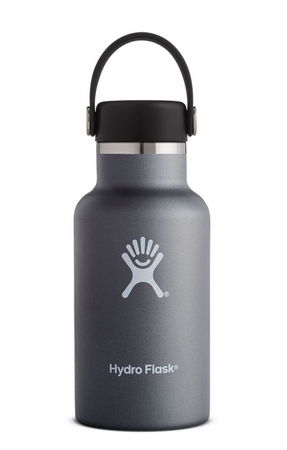 Its designed with professional-grade stainless steel and TempShield double wall insulation, so your water stays ice cold for up to 24 hours or piping hot up to 12, whether you?re enjoying a morning play date at the park or an afternoon hike in the backcountry.